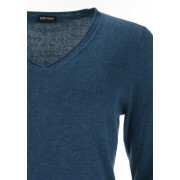 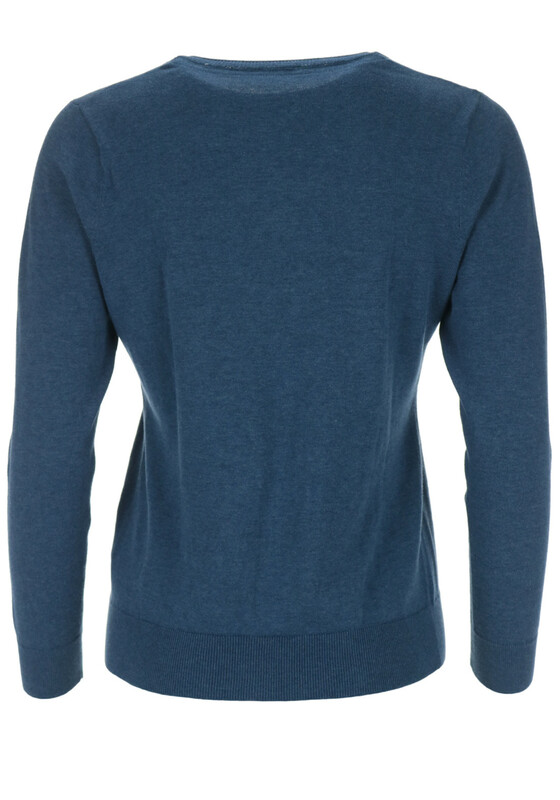 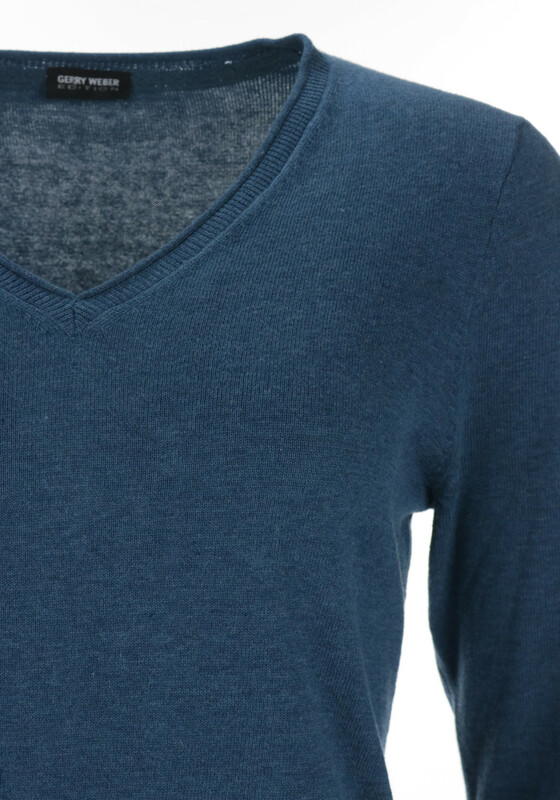 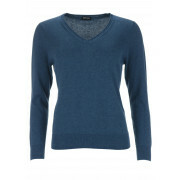 Build your wardrobe essentials this season with this pure cotton knitwear V-necked jumper from Gerry Weber that would be ideal with a pair of relaxed fit denims or trousers. 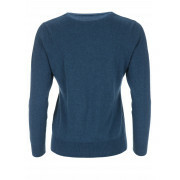 Crafted from a pure cotton fabric that has a figure fitted shape. 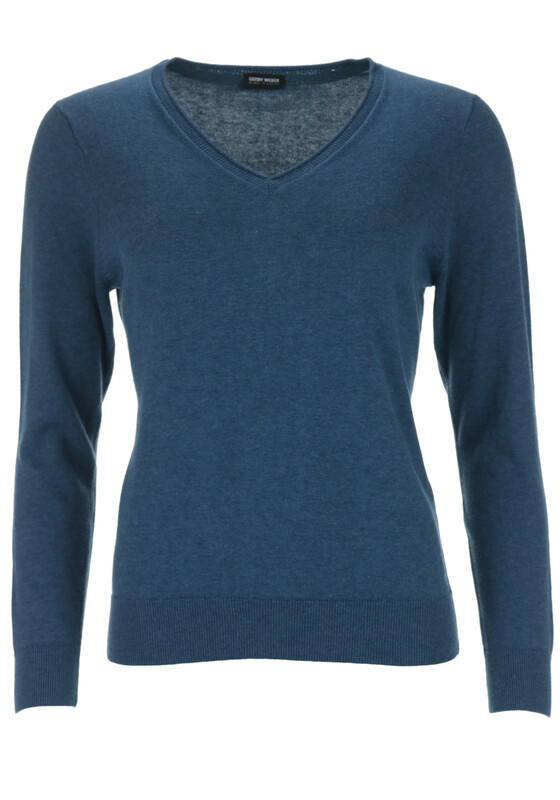 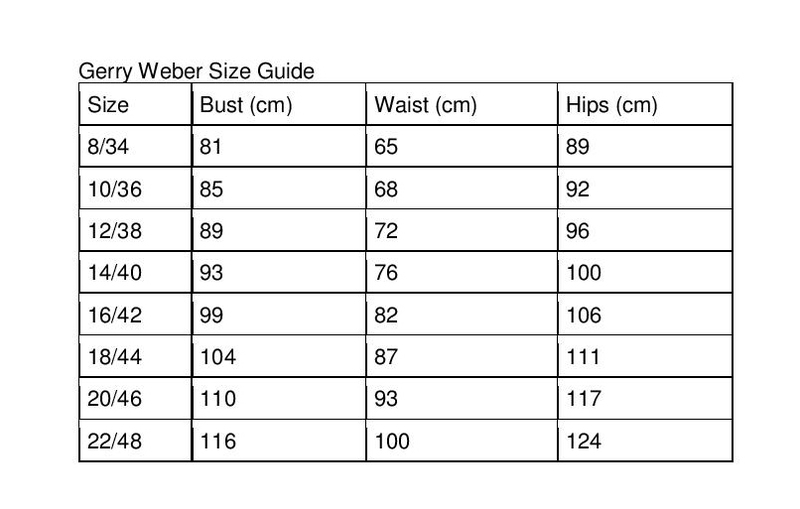 Featuring full length sleeves and a ribbed hem at the neckline and sleeves.